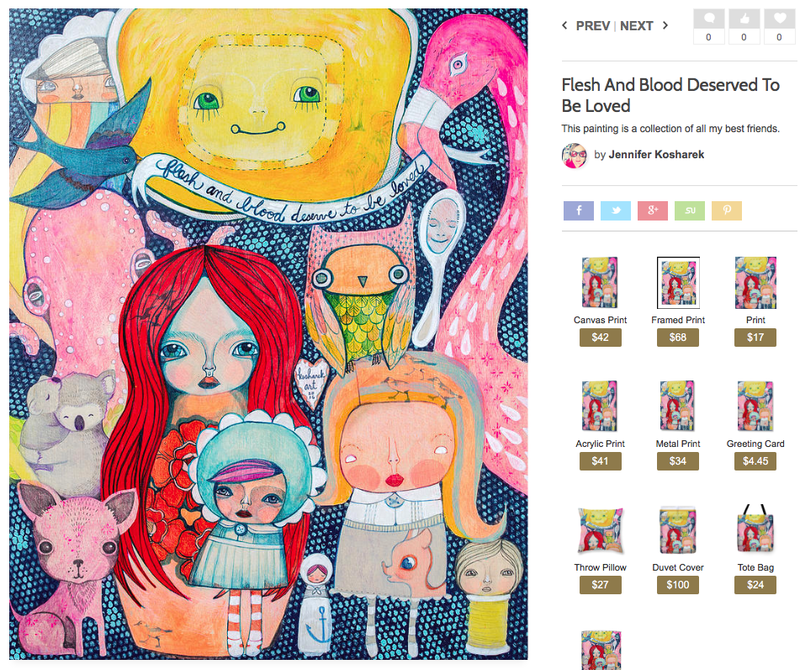 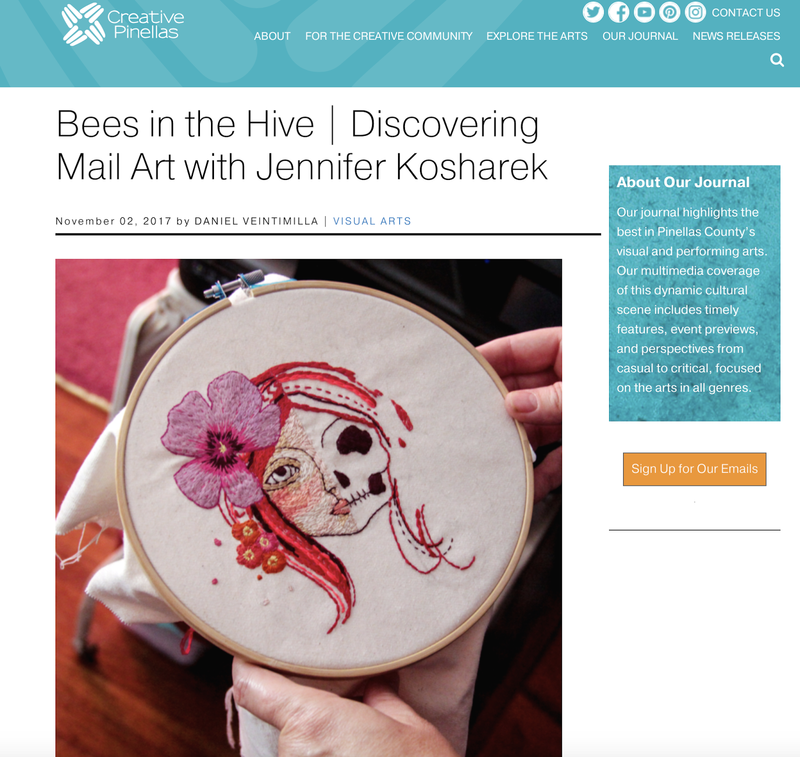 Kosharek Art: Honored to be Interviewed for Creative Pinellas! 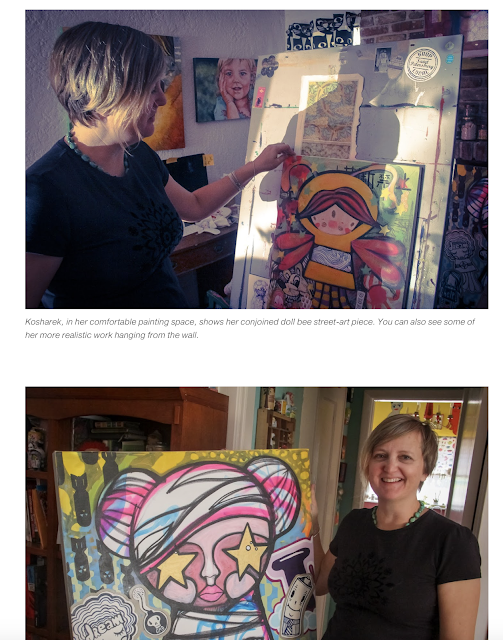 Honored to be Interviewed for Creative Pinellas! 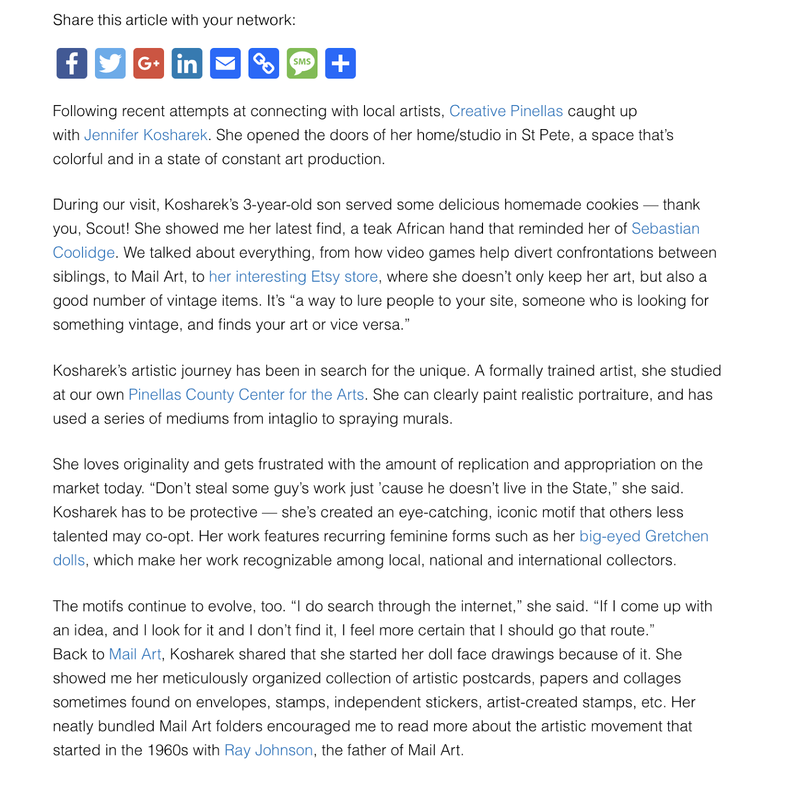 Here's a few pictures of the article about my home studio, art, and influences. 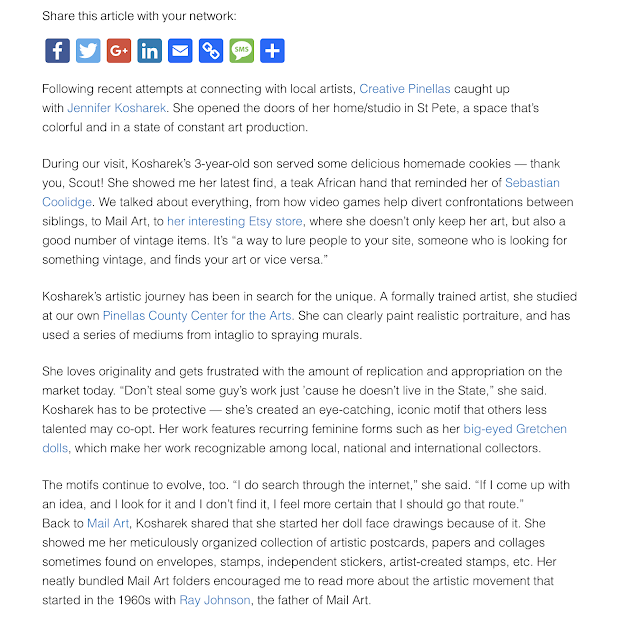 Please click HERE to see all the photos and read the article! Many thanks to Creative Pinellas!